“If at first you don’t succeed, try, try again.” This timeless adage seems to be the mantra for today’s legislators who are financially backed by large pharmaceutical corporations. How unfortunate for the citizens living in these legislators’ districts. A recent editorial published in the AAP’s journal Pediatrics written by Senator Richard Pan (California) and a UC Hastings law professor made the claim that “many students received inappropriate MEs (medical exemptions)” after the passage of SB277 which removed parents’ right to philosophical & religious vaccine exemptions for school attendance in California. 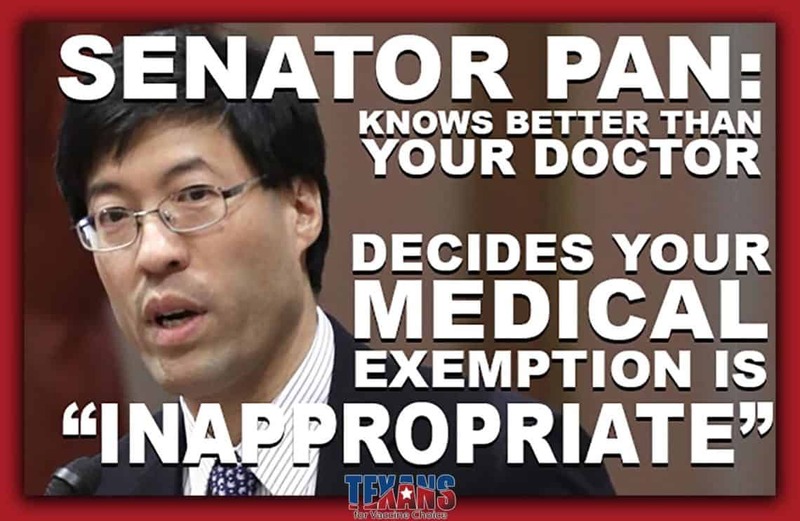 One has to wonder, without ever having personally treated any of the children that received a medical exemption, how can this legislator and law professor make such a diagnosis to ascertain their medical conditions do not warrant an exemption? For many years, the go-to retort from some pro-mandate legislators against parents requesting vaccine freedom of choice were things like “listen to doctors, not celebrities” or “I’ll trust a doctor’s degree over a mother’s google degree” or simply “I’m pro-science.” Now that philosophical exemptions have been taken away for California public school students, more parents are turning to doctors for medical exemptions so that their children may continue to have access to a public education, and suddenly doctors are no longer the revered experts they once were. Doctors are writing more medical exemptions in recent years so legislators no longer trust them? What happened to “any licensed physician can grant a medical exemption”, or “at their professional judgement”? Instead of accepting the medical reasons why these doctors are writing exemptions, the mandate-pushers are changing the narrative. We are seeing the true motive revealed – this is not about public health, but about protecting the profits of pharmaceutical companies. Doctors are being pitted against drug makers and lawmakers, at the detriment of the public. Moving forward with legislation like this will leave doctors’ hands tied by government entities that are not privy to each child’s medical history. What happened to individual patient care? What happened to protecting the doctor-patient relationship? What happened to personal liberty? This is a human rights violation and it MUST be stopped. With a former professional background working in civil & structural engineering, Kelly now spends her years as a home educator, health & wellness business owner and vaccine choice advocate. Kelly is the Houston Member Mentor for Texans for Vaccine Choice and hosts a statewide online support and education forum for parents of vaccine injured and unvaccinated children. It has to be stopped. SB 277 needs to be overturned, or people need to protest massive civil disobedience. It needs to be coordinated. 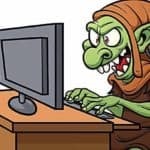 It makes me so sick what this monster is doing.